Are you living with fibromyalgia? Are you tired of hopping from medication to medication and doctor to doctor without seeing any lasting results? Read now on Amazon, iBooks, or Kobo! Or listen to the audiobook on audible.com! Are you living with chronic fatigue syndrome or extreme exhaustion? Are you tired of being passed around from doctor to doctor or spending thousands of dollars on programs without seeing any lasting results? Yoga isn't just a fad exercise. It's part of a medical system that's been supporting conditions like chronic fatigue syndrome for thousands of years. 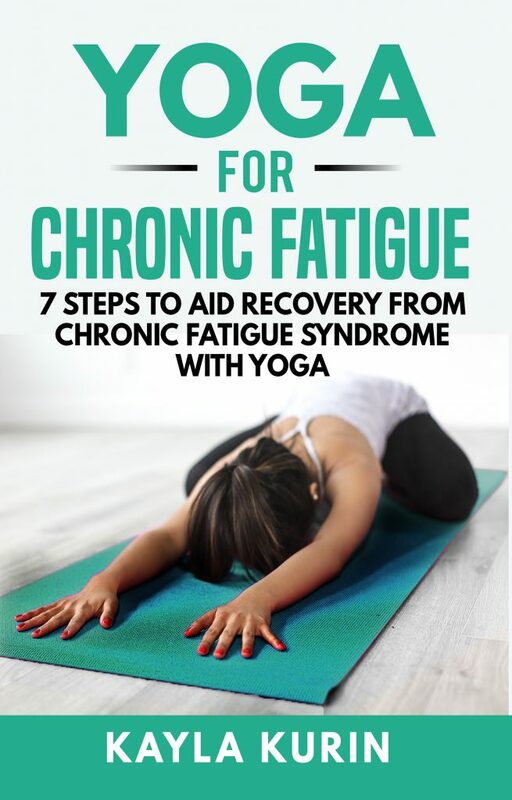 In this book, the author shares what she's learnt from over 10 years of practising yoga, and the steps she took to recover from chronic fatigue syndrome. Do you want a place to record your thoughts and feelings about your illness? 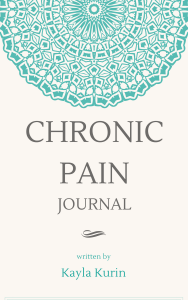 Part journal, part workbook, this notebook is designed to help you try meditation, yoga, and different holistic techniques to manage your pain. Recording your thoughts, feelings, and pain levels can help you monitor your pain and assess which tools help you feel best. This is why journaling is such an essential part of the recovery process! 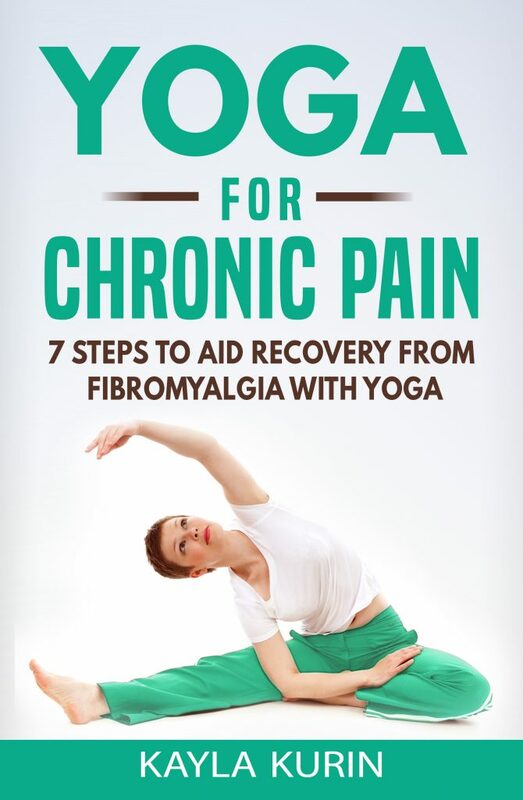 This is a companion workbook to Yoga for Chronic Pain: 7 steps to aid recovery from fibromyalgia with yoga by Kayla Kurin. The journal can also be used on its own. The print book is available on Amazon. You can also download a free copy to print at home. Do you want to work from home part-time or full-time? Do you want to set up your office in cafes or from your bed or living room? You might have seen expensive courses or trendy Instagram accounts giving advice how to work remotely and travel forever. These might have been filled with images of computers on beaches, touting how easy it is to work less and roll around in your hoards of sweet, sweet cash. But, when you read this book, you’ll realize keeping sand out of your keyboard when you go to the beach is really hard. In this book, you’ll learn how Kayla has travelled around the world for over five years from the Ashrams of India to the ruins of Greece, teaching herself the skills she needed to start a successful online career. This book isn't filled with empty promises of how easy it’s going to be to work 5 hours a week and become a millionaire while you yacht around the world. It’s a realistic account of a girl who works 20-ish hours a week... more or less... depending on how many weird festivals are on. 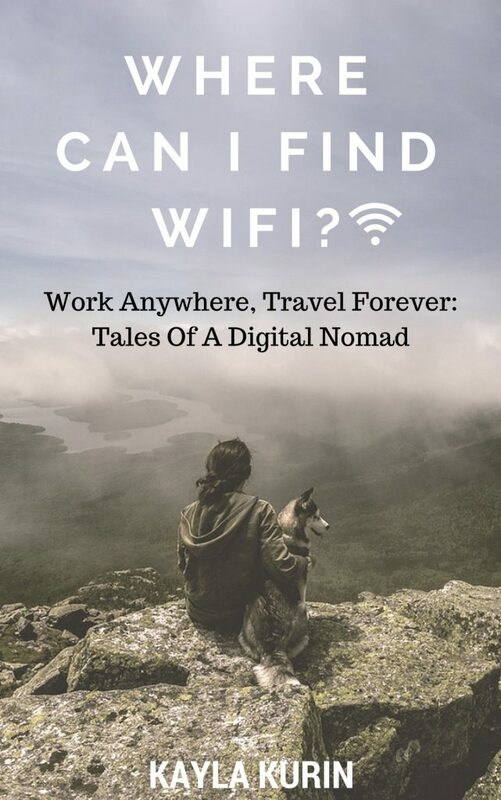 If you're serious about starting a sustainable digital nomad lifestyle, this is the book for you. Note: Amazon has recently updated their website so that you can only view kindle books in the store of your home country. So, if you click on the above links and don't see the ebook, go to your Amazon store (.ca, .co.uk, .in, etc.) and search for the book title or my name (Kayla Kurin) and you'll be able to purchase!